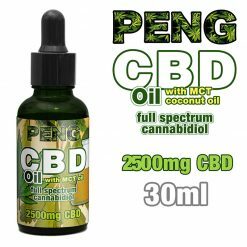 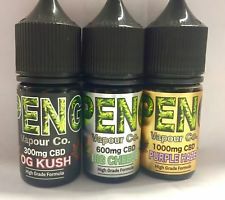 Peng CBD Vape Liquid not only tastes great, it also offers fast calmative effects and pain relief – without the high. 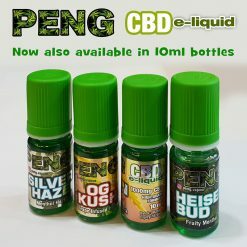 Available in 3 strengths, in three sizes: 10ml, 30ml and 60ml. 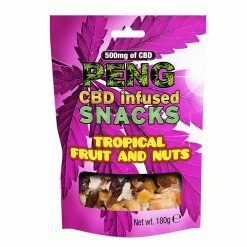 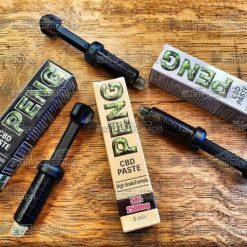 Peng CBD Paste is a favourite for medicinal benefits. 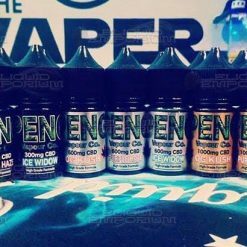 The twist syringe applicator gives a measured dose for fast acting relief.